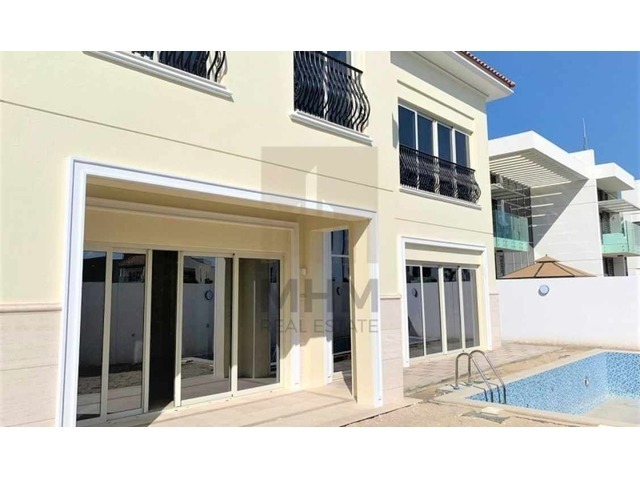 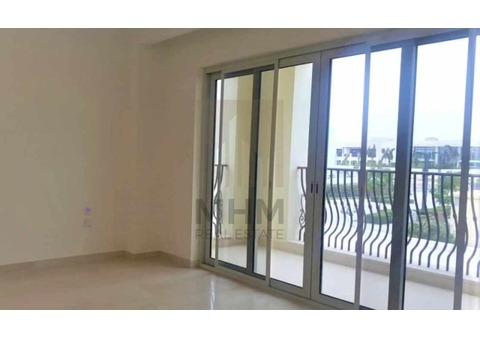 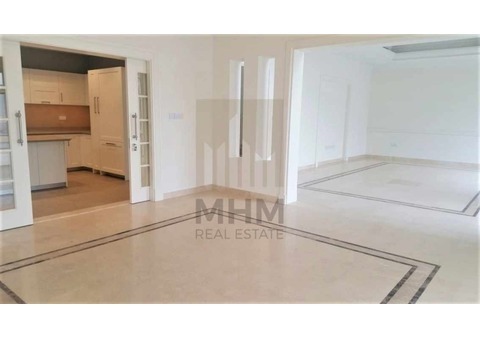 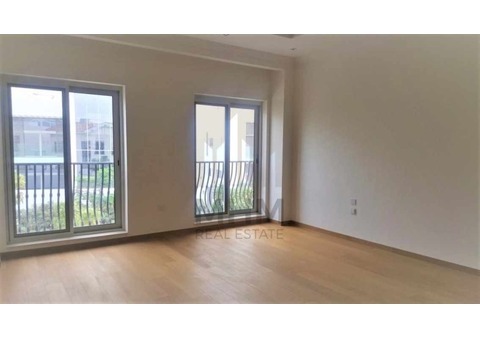 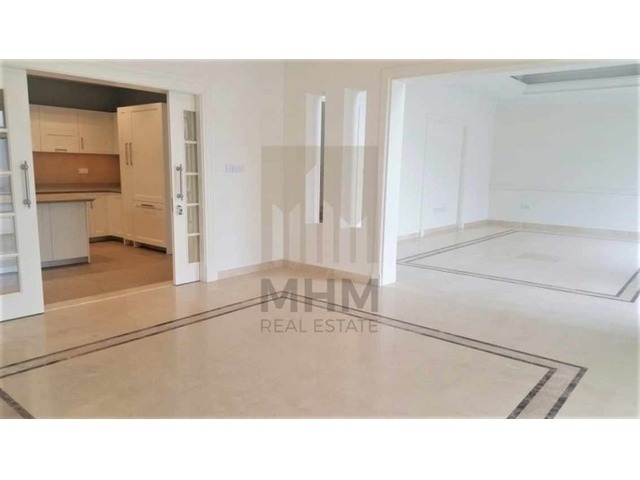 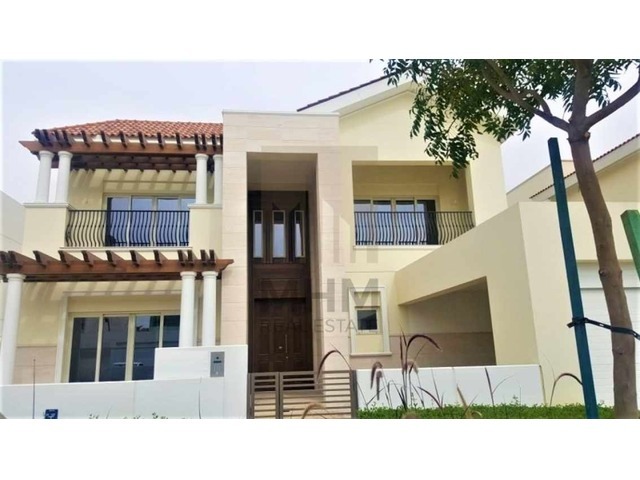 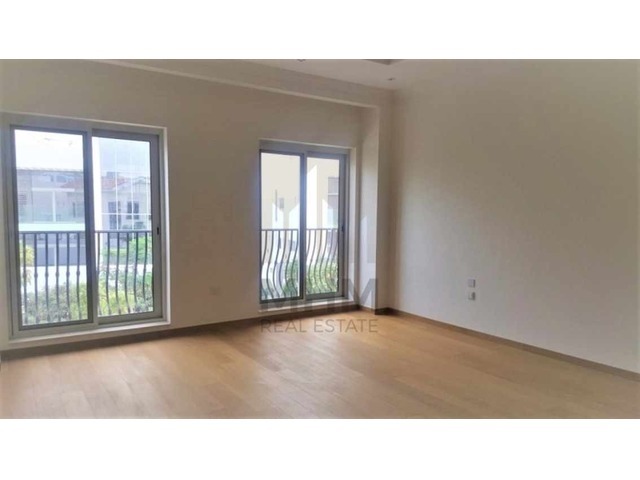 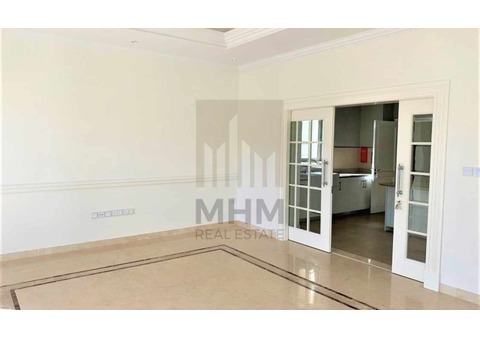 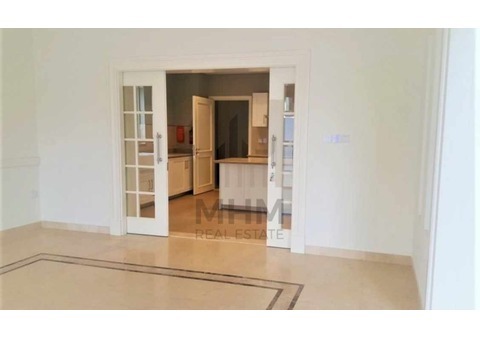 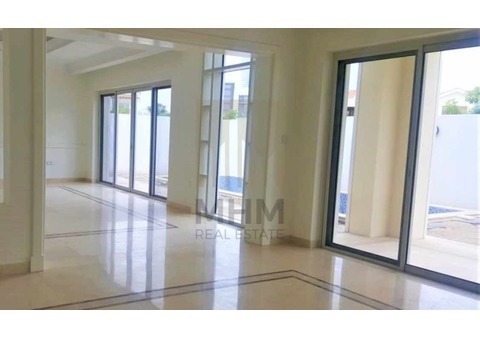 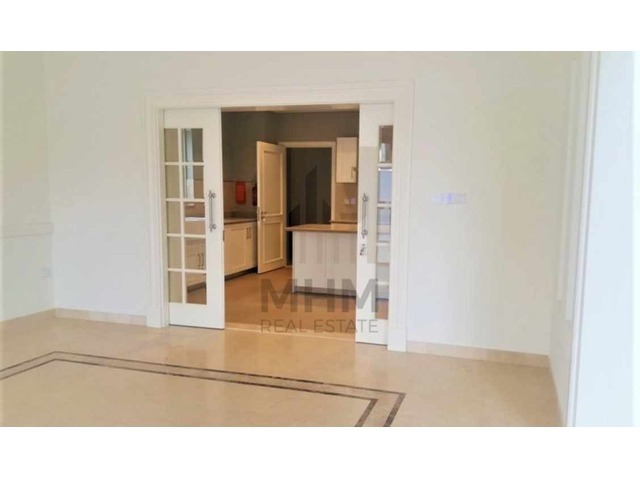 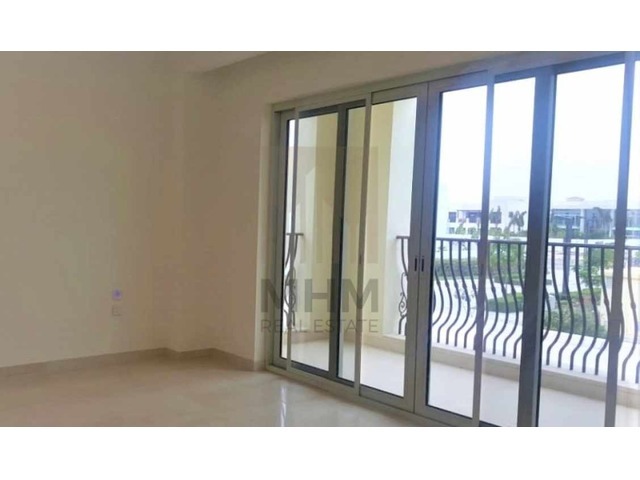 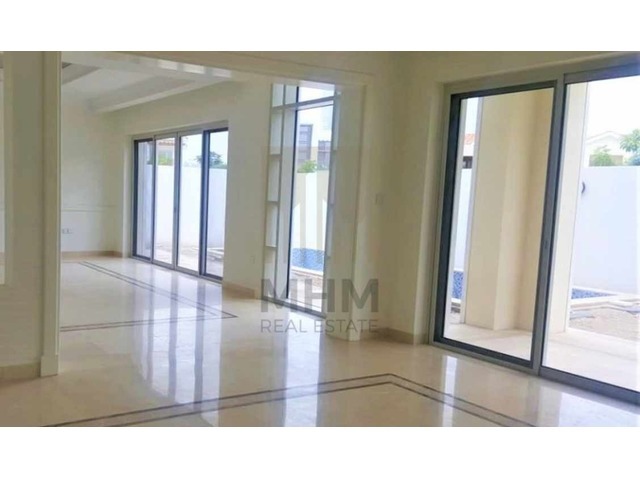 MHM Real Estate, is proud to present this brand new 4 bedroom Mediterranean style villa with en-suit living room & dining area,Kitchen,1 guest bedroom down and 3 bedrooms with another family living area, outside you have private pool and Garden. Mohammad Bin Rashid Al Maktoum City District One will bring together crystal lagoons & sublime beaches, sweeping park lands & breathtaking architecture. This extraordinary and lively new address promises a luxury lifestyle.